Everything you want for an island escape. Customizing your island grill is easy with our wide selection of warmers, burners, refrigerators, outdoor ovens and more. 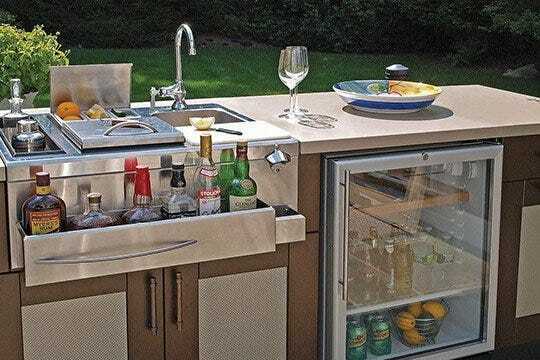 When you’ve made the decision to create your dream island, Scioto Valley has the components and accessories you need—like grill cabinets and grill parts—to turn up the heat on your outdoor entertaining.